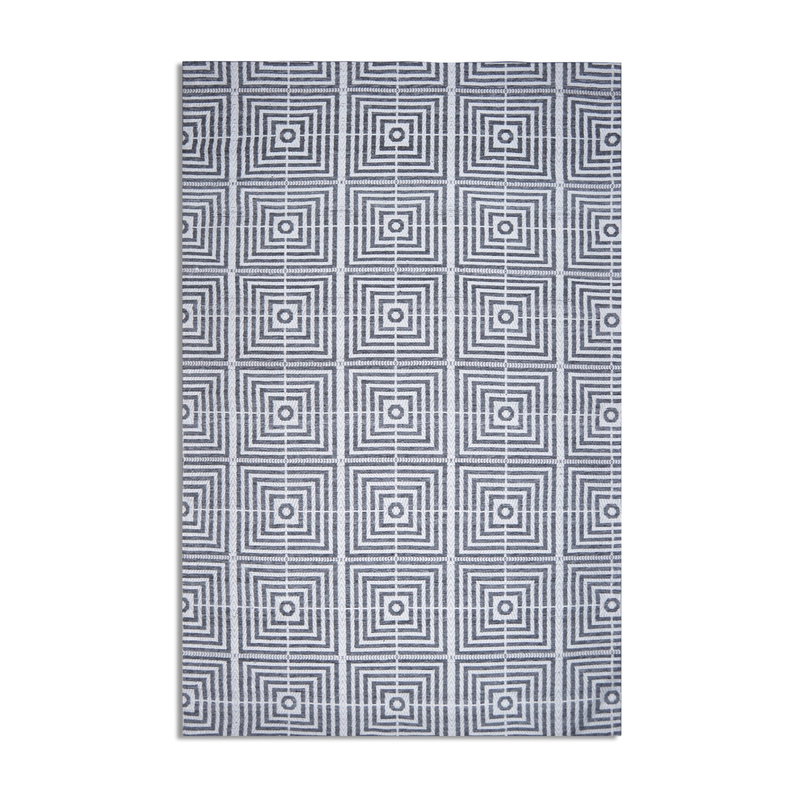 Be Square - Chic in design and also an optical feast, this rug range is dripping in retro charm. 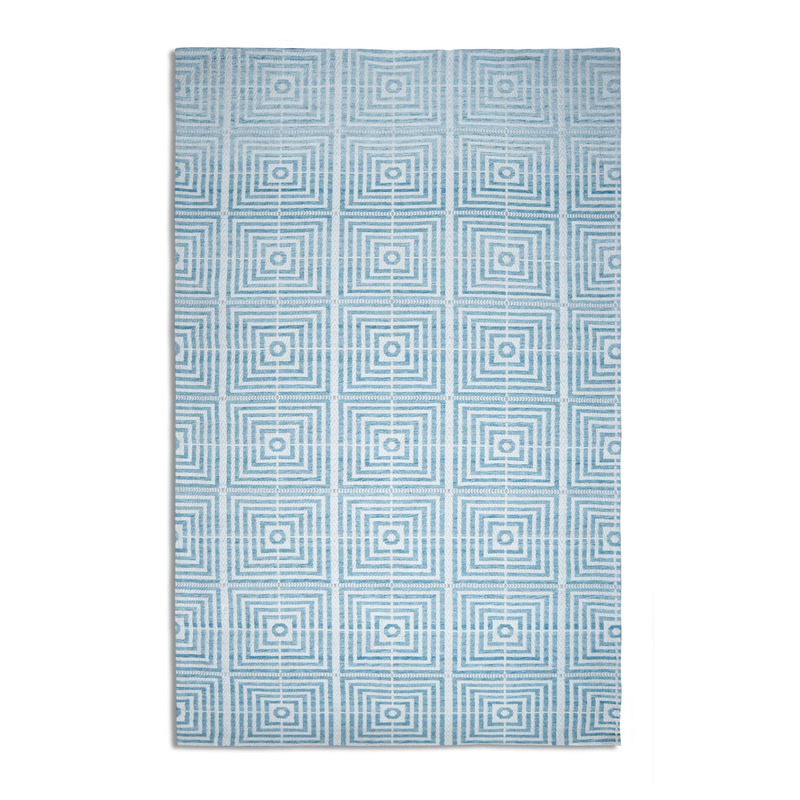 The Be Square is a playful rug made from combination of bamboo silk and viscose, making it comfortable underfoot but also hard wearing. Available in 2 sizes and 2 colour designs to suit almost any room or decor. 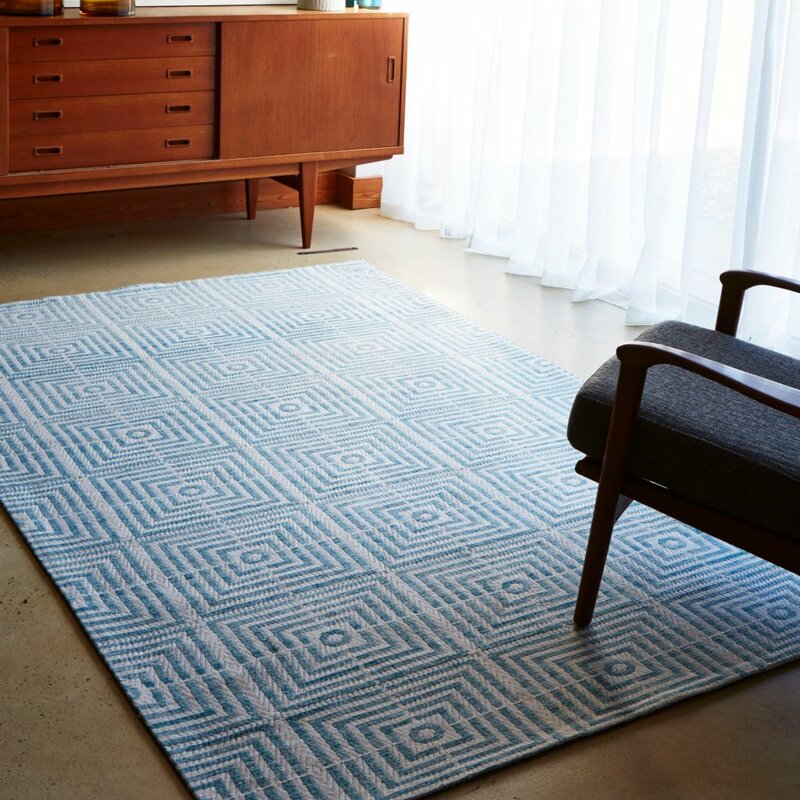 Plantation Rugs have been designing and making rugs since 1930 so they know what makes a great rug. 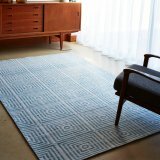 They have have perfected the art designing rugs that will instantly transform a room by either bringing tranquillity or a little quirkiness. We hope you fall in love with their rugs... Just as we did!